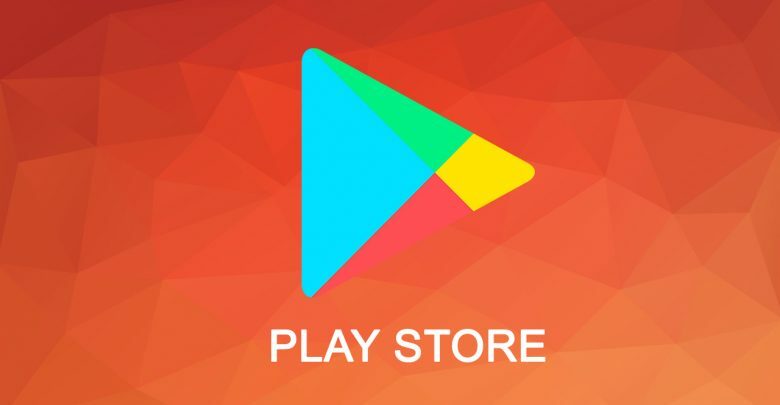 One of the most requested Play Store features is finally being rolled out to hundreds of Play Store Apps. Thanks to “AppOnboard” technology, users will now be able to try the game without having to install them first. The instant app feature was available to Android users for a while but with Google try now, the company is taking things a step further. The try now button will now be available right next to the Install or Buy buttons for Play Store games. So what happens when you hit the button? Hitting the button will kick-start a demo for the game that needs no installation. The demo will be up to 10MB in size and requests users to download or purchase the full game once the demo is over. The tech behind this feature is created by mobile company AppOnBoard. Currently, it is available in Cookie Jam Blast, Looney Tunes World of Mayhem, and many more. AppOnBaord’s tech follows Google Play Instant that was announced at the Game Developer’s Conference back in March. Google Play Instant also aimed to provide seamless demo experience but currently, AppOnBoard’s tech is being used on the Play Store. Publishers and developers will gather data from this tool. User behavior will be studied to make improvements to the products. Previously, demos needed to be download and they often were full games that unlocked upon purchase. A seamless, quick solution was needed and AppOnBoard’s engine does exactly that. This also means that more games could follow the paid route rather than freemium. AppOnBoard can be used for 30-days for free by game creators. Details of a subscription model or fully paid purchase details are yet to be shared by AppOnBoard. There is bad news for $7.6 billion app install economy. If Google’s Try Now button succeeds, it can potentially undercut the app install ads. The United States spent billions last year on app install ads. The idea was to promote apps on Facebook, Google, Instagram, and other platforms so that viewers would click through to download the apps. But if users are able to try a demo inside the play store without downloading anything, it gives fewer reasons to developers to spend money on ads that push viewers to download.